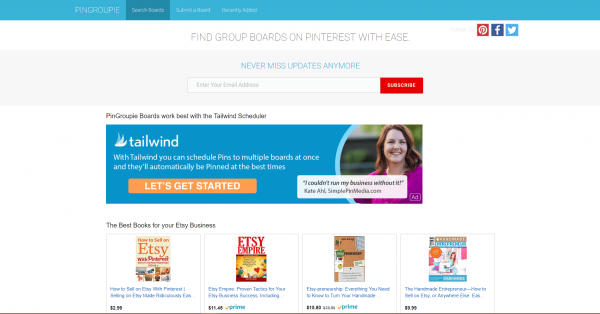 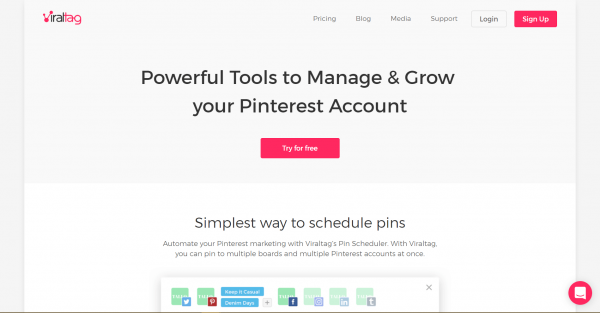 This is one of the more niche Pinterest tools and focuses only on one aspect — content creation. 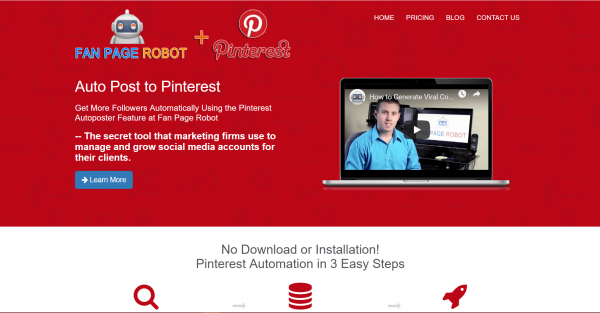 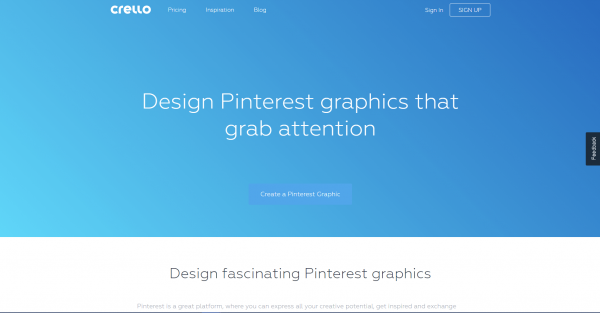 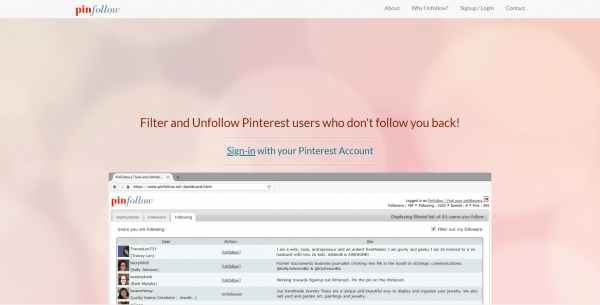 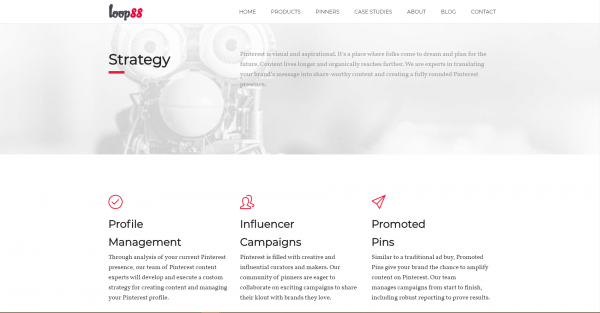 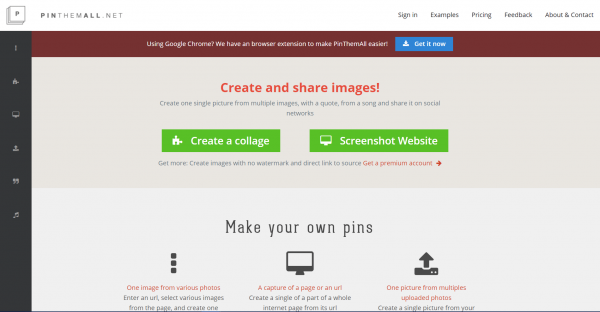 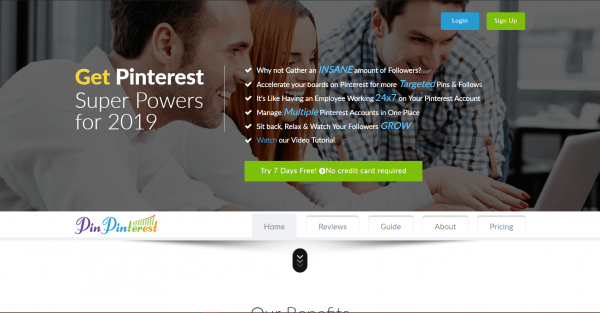 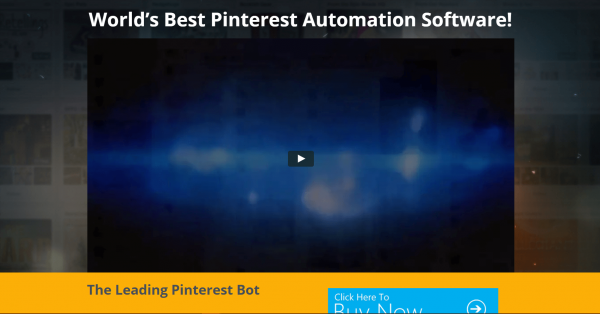 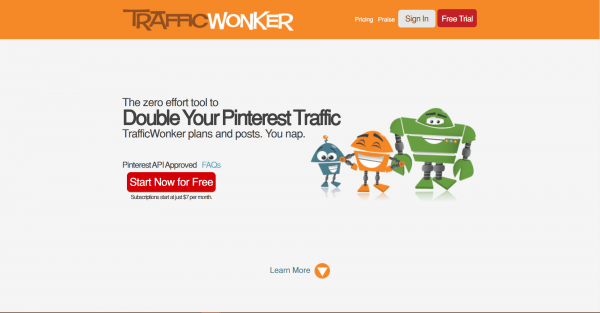 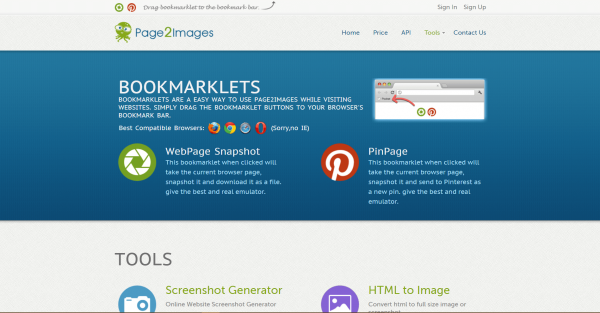 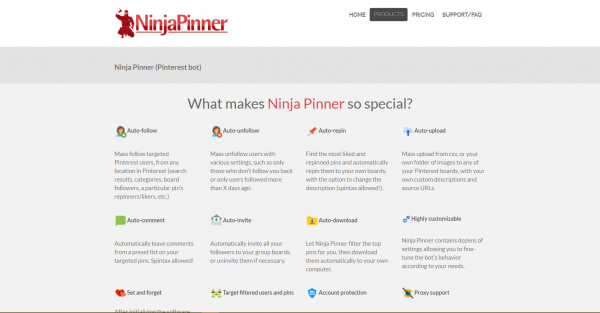 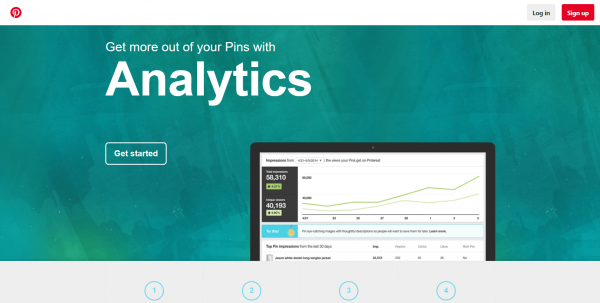 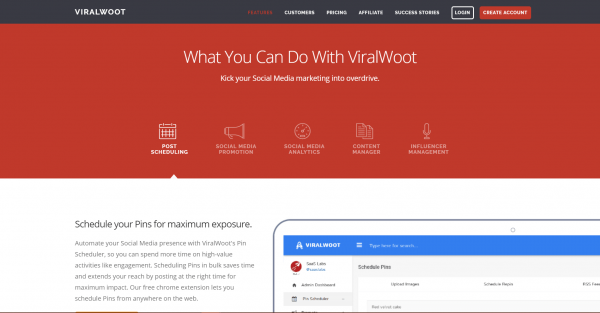 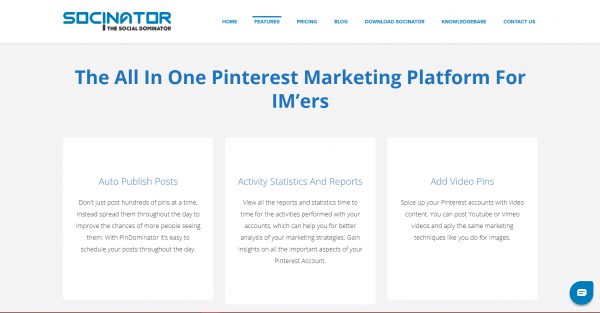 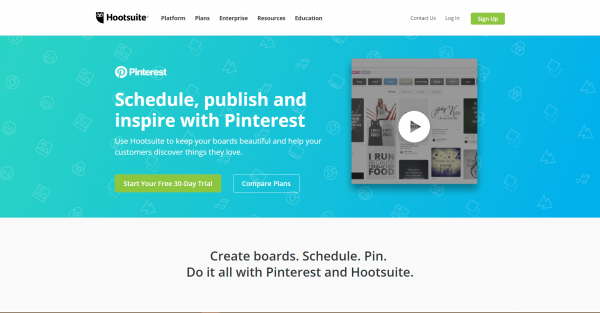 You can use this tool to create good quality, branded content for Pinterest that will help you stand out in the crowd. 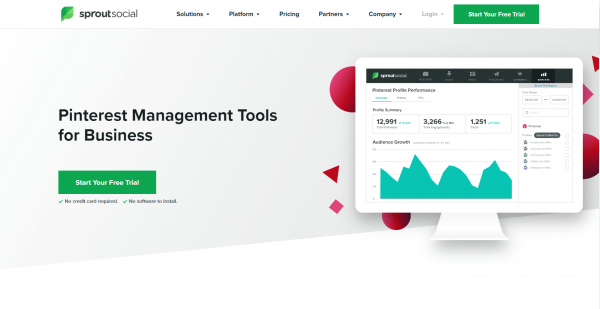 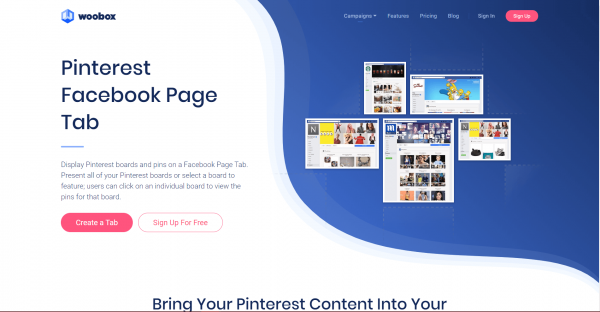 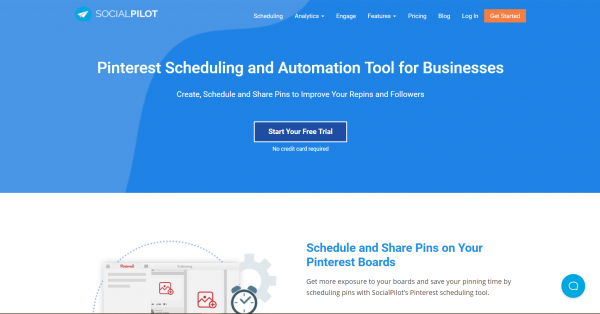 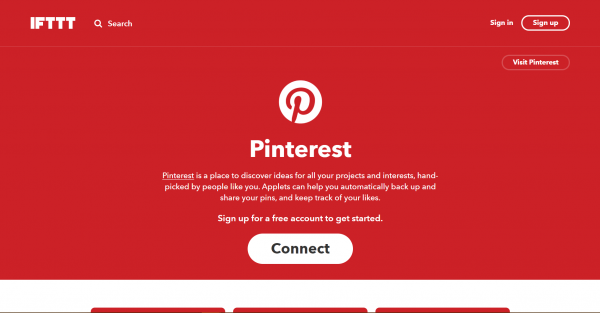 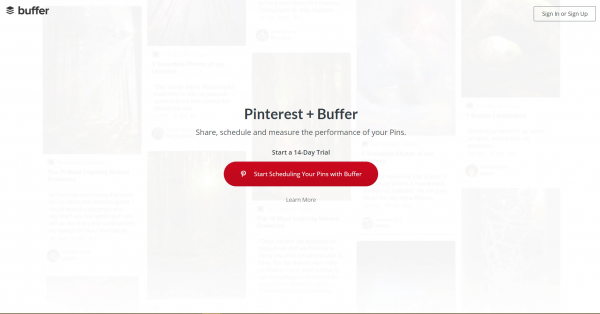 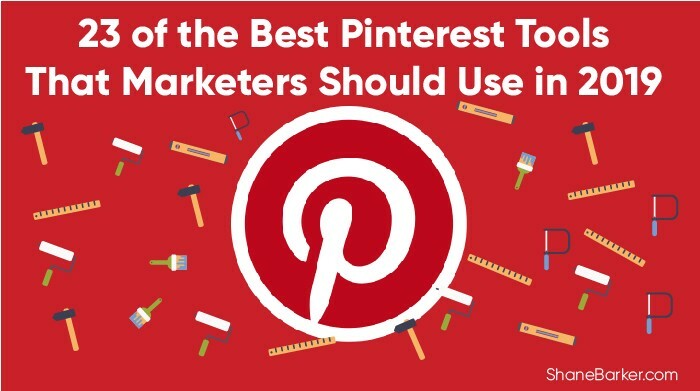 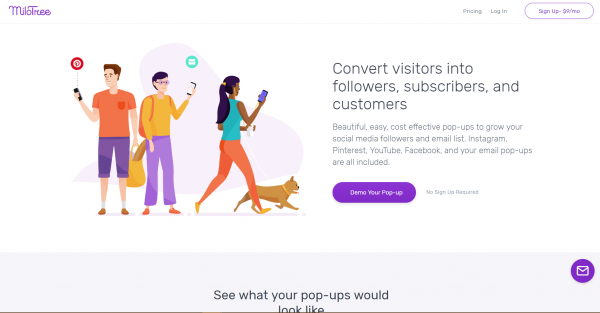 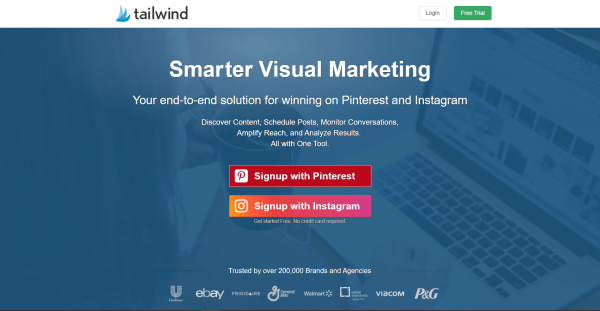 23 of the Best Pinterest Tools That Marketers Should Use in 2019 was originally published in Marketing And Growth Hacking on Medium, where people are continuing the conversation by highlighting and responding to this story.